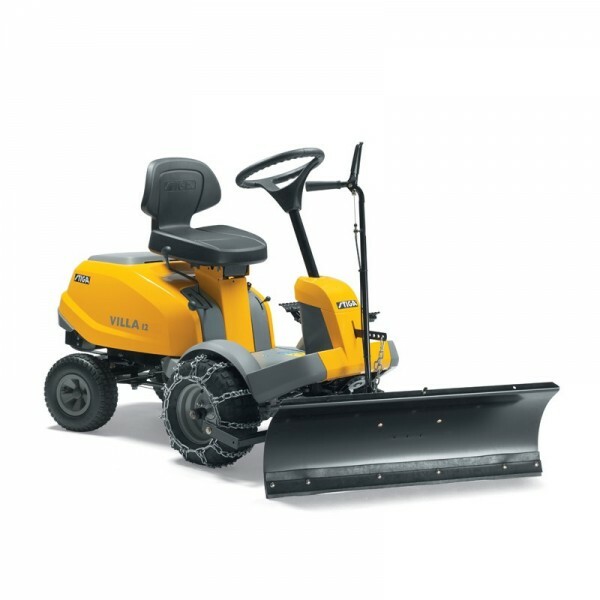 Stiga snow blade attachment 120cm. To fit Stiga out front lawn mowers. 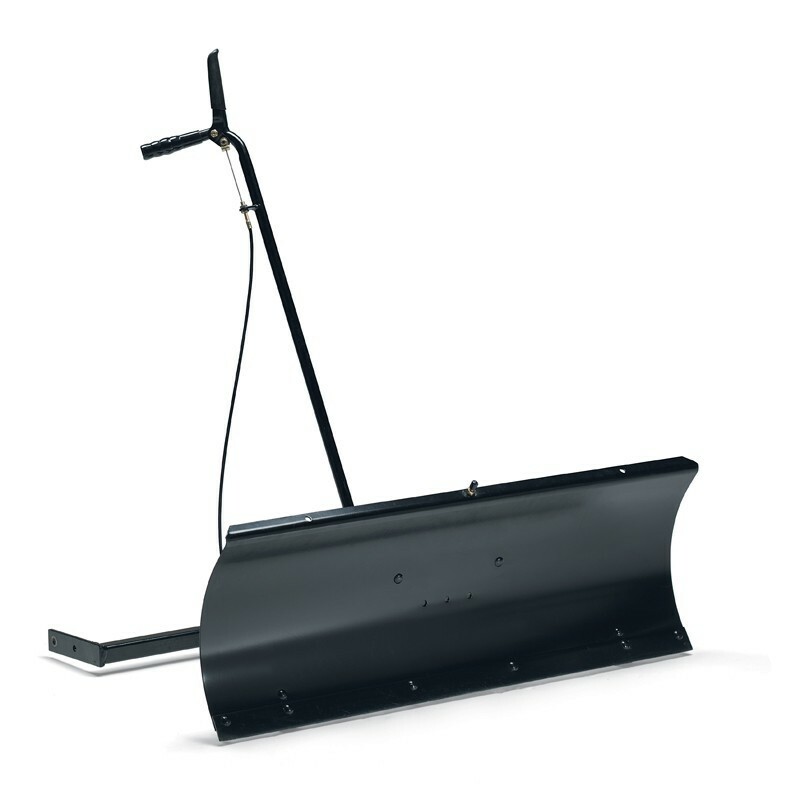 A robust metal blade, easy to mount on the front of your tractor to clean paths and driveways from snow. With a working width of 120cm, it can fitted with optional metal or rubber scraper bar 13-3904-61.